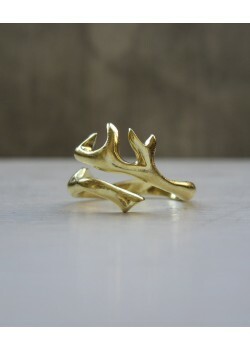 Hand carved from wax to solid sterling silver, also available in 18k gold plating. 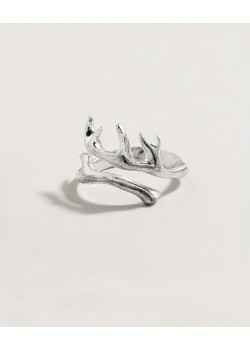 Antler ring with a satin brushed finish. 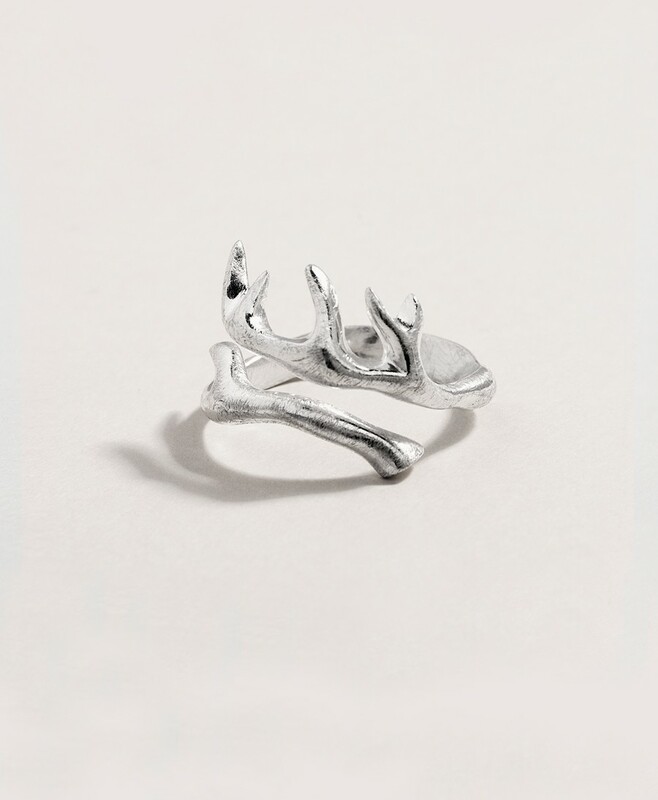 Open design for a specially comfortable feeling and perfect adjustment to your finger.